How Deep Do Wood Fence Posts Have to Be? Mailboxes often sit on posts or perches that elevate them off the ground for the postman to put mail into and for residents to easily access. These posts are often thin but sturdy enough to hold a mailbox with a lot of weight inside. Some of these mailbox stands are eclectic in their design, while others are simply utilitarian. Much of the sturdiness of your mailbox stand is based upon the strength of its base. The depth at which the post is buried helps make it even stronger, as the earth will hold it up. Digging a hole about two feet deep into the ground and burying your post in it will ensure its sturdiness, as the mailbox should only stand between 3 to 4 feet above ground. If you want the mailbox post to be even more sturdy, consider pouring cement into the hole around the post, though for most mailbox stands this is not necessary. Posts can be made out of a variety of materials. Metal posts, namely steel, are obviously stronger then wooden posts, however the aesthetic of a metal post may not be what you are looking for in your mailbox stand. When deciding on a wooden post, settle on a sturdy piece of wood which will last over a long period of time as it is exposed to the elements. Pine, cedar and redwood are all sturdy woods which would make excellent mailbox stands, if designed correctly. Make sure the post is cut and sanded to the right height, including what will be buried under ground. Add weather seal or paint that is water resistant, as the mailbox post will quickly rot or warp if this is not applied before installation. Once the post has been installed securely in the ground, the actual stand for the mailbox can be attached. These stands can vary, based on how you want your mailbox to be supported. 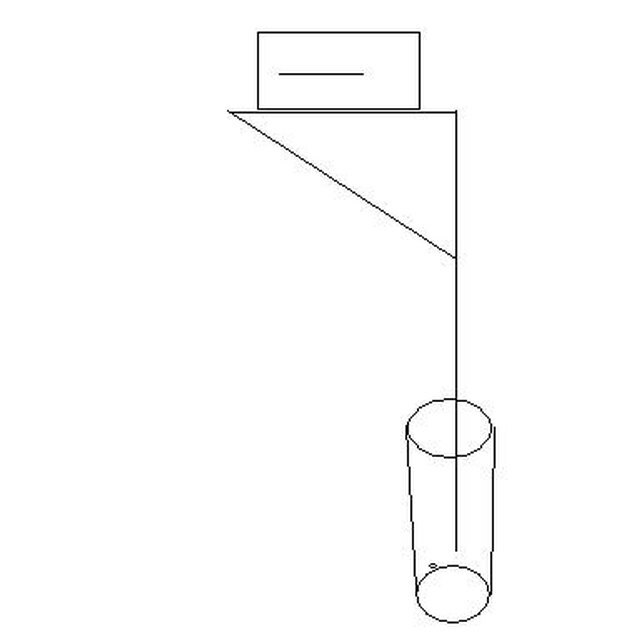 A board coming off the main post can be installed for the mailbox to sit upon, or the mailbox can be hung from chains from a small support beam coming off the main post. Boxes can be built for the mailbox to sit inside, so the mailbox itself is protected from the elements. The most important thing to ensure when installing the stand is that it is well secured to the post, with screws or braces. If built out of wood, it should be weather treated in the same fashion as the post.